You can read about our pros, and find their contact information down below. Originally from El Paso, TX played for Purdue University. By her senior year, was instrumental in moving the Boilermakers from 10th in the Big Ten to tied for 1st during regular season. During college, studied abroad at Oxford University. Post grad, played Satellite Tournaments and on the Professional Tour. Was the Assistant Coach for the Long Beach State Women's Tennis Team for 10 seasons. Helped capture the Big West Conference Title seven times, six of which were consecutive. Coached nationally ranked individual players as well as doubles teams. Has taught at Beverly Hills Tennis since 1999. Headed the Beverly Hills Tennis Summer Camp for five years. Named the General Manager and Head Pro in September of 2009. Competed in the 19th World Maccabiah Games in Israel in July 2013. Bronze medalled in both singles and mixed doubles. Scott Crichlow is originally from the Northeast, growing up in Boston and then living in New York City following completion of a dual-degree Physics and Electrical Engineering program at Seton Hall University, where he was awarded a four-year tennis scholarship. 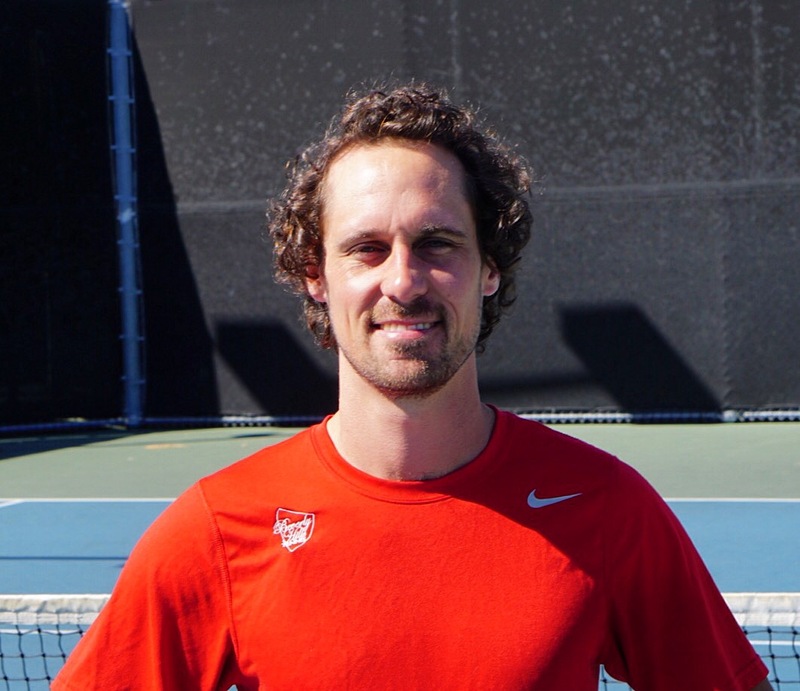 Upon completion of his studies, Scott decided to pursue his passion for tennis at the professional level, competing in many Futures and Challenger events. His playing prowess enabled him to be hired as a hitting partner for members of the Chinese Federation Cup team at the 2000 U.S. Open, a hitting partner for American Davis Cup member Vince Spadea at the 2001 U.S. Open, and in 2001 earned a spot as a featured player and co-star in a nationally televised Lincoln-Mercury commercial starring John McEnroe for that year’s U.S. Open, as well. He has coached at the Division I collegiate level at his alma mater Seton Hall, and coached the Fairleigh Dickinson University Men’s Team to an NCAA National Championship Tournament berth. 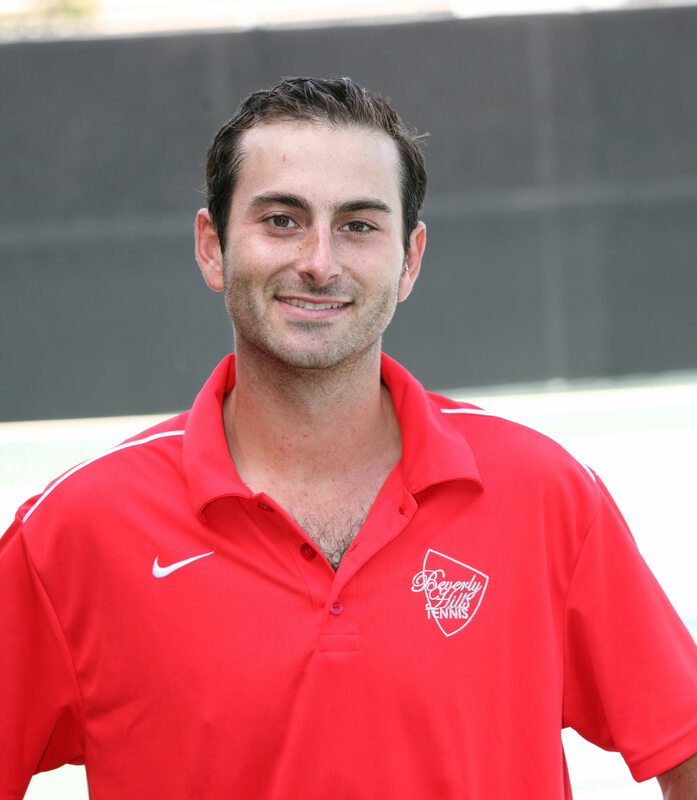 Scott has been at Beverly Hills Tennis since 2003, teaching students of all ages and levels. Since first moving to Southern California he has been instrumental in the development of numerous juniors who have gone on to the collegiate and professional ranks. Scott currently does coaching stints on the ATP Tour, working with highly ranked players at top events, including the grand slams. Played Satellite tournaments in Europe. Has taught for over 15 years in both England and Los Angeles. 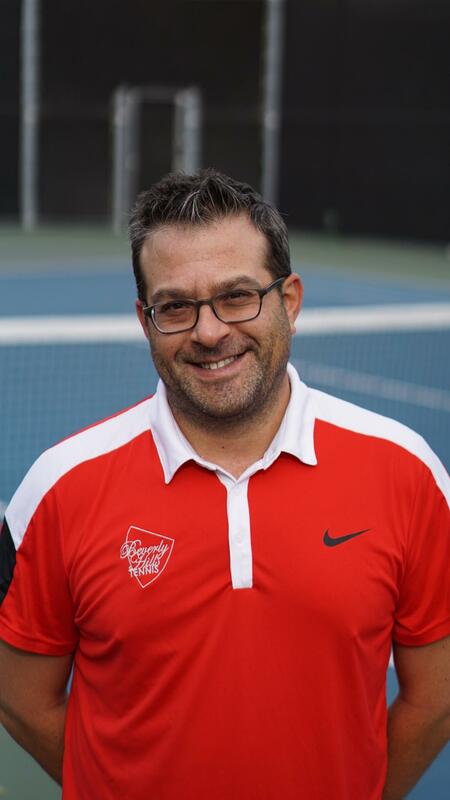 Has over 20 years experience in the tennis industry, including instructing at the world famous Nick Bolletieri Academy in Bradenton, Florida as well as their Satellite Camp in Holyoke, Massachusetts. Works with all level of players. Before coming to Beverly Hills Tennis, was International Sales Manager for PRINCE tennis, ROLLERBLADE, EKTELON, NORDICA, and KILLER LOOP. 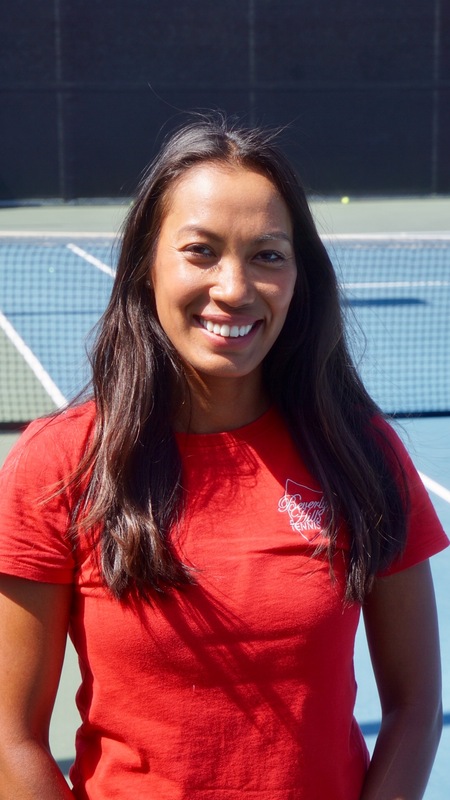 Originally from Burma, has been teaching over 25 years and at Beverly Hills Tennis since 2006. In one year (1986) won every Burma National Tournament in Singles, Doubles and Mixed Doubles. Teaches players of all ages and levels. 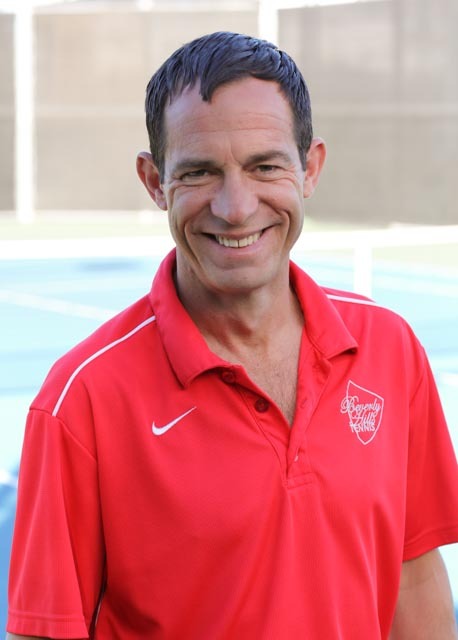 Has taught at Beverly Hills Tennis for over 19 years, was the Adult Group Program Director for 11 years and initiated the Round Robin Tournament. Ranked player in Southern California Men’s Open Singles Division for the past 23 years reaching as high as #7 and doubles as high as #5. 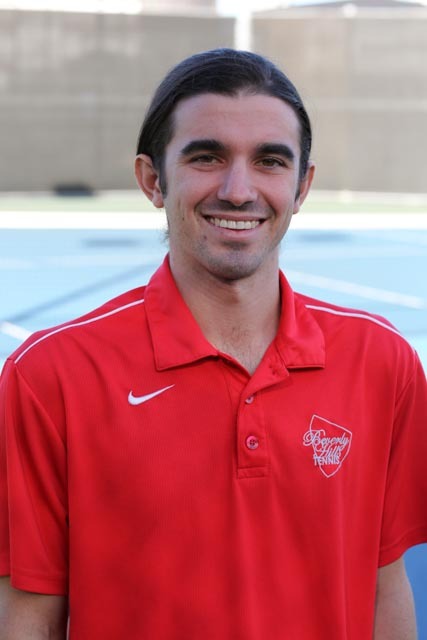 Born and raised in Los Angeles California, Sean was a ranked junior and received an athletic scholarship to play tennis for McPherson College in 2012. Achieved a ranking of 46 in singles and 6 in doubles in the California Community College Division. Was later ranked 52 singles and 26 doubles nationally in the NAIA College division. PTR Certified Professional with 12 years of experience teaching beginners through tournament level players. Passionate about helping motivated individuals improve and enjoy the game. Former tournament director, league coordinator and Summer Camp Director at Beverly Hills Tennis. Fluent in French. 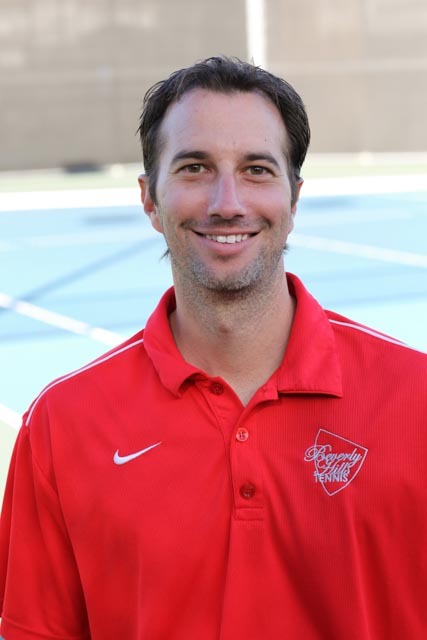 In his thirteenth year teaching at Beverly Hills Tennis. Teaches private lessons and classes for both adults and children. Born in Texas and played for Texas Tech. Drew makes learning tennis for beginners fun and simple with his “Easy as 1-2-3” tennis formula. Tried and tested, Drew will have you hitting consistently great shots in no time! For the more advanced players, Drew’s advice, tips, knowledge, and secrets will take your game to the next level. Drew creates a positive environment on the tennis court to enjoy the game. His friendly nature ensure a great time! Jacob has been playing tennis since the age of 6. He has attended the John Newcombe and Nick Bollettiere tennis academies, and had been a competitive tournament player for many years. Originally from Austin, Texas, and went to the University of Miami in Florida. Jacob creates a fun and positive environment for children and adults of all ages. Jacob love nothing more than seeing a big smile on a kids face while learning the game he is so passionate about. He began coaching under Peter Owen (John Newcombe Medalist for Most Outstanding Australian Tennis Coach)at Elsternwick Park Tennis Centre, where his talents as an instructor contributed to the Centre being named the Most Outstanding Tennis Community in the state of Victoria. True to the Aussie spirit, Josh likes to keep things fun whilst working hard towards specific goals. A former collegiate player, he has a keen technical eye, and enjoys sharing his expertise with both adults and children of all skill levels. Josh strives to help his students pinpoint specific areas to improve technique and match play. YuYu Myinttun was born in Yangon, Myanmar. Her father was a professional tennis player ranked #1 in Myanmar who taught Foreign dignitaries and introduced her to the game. 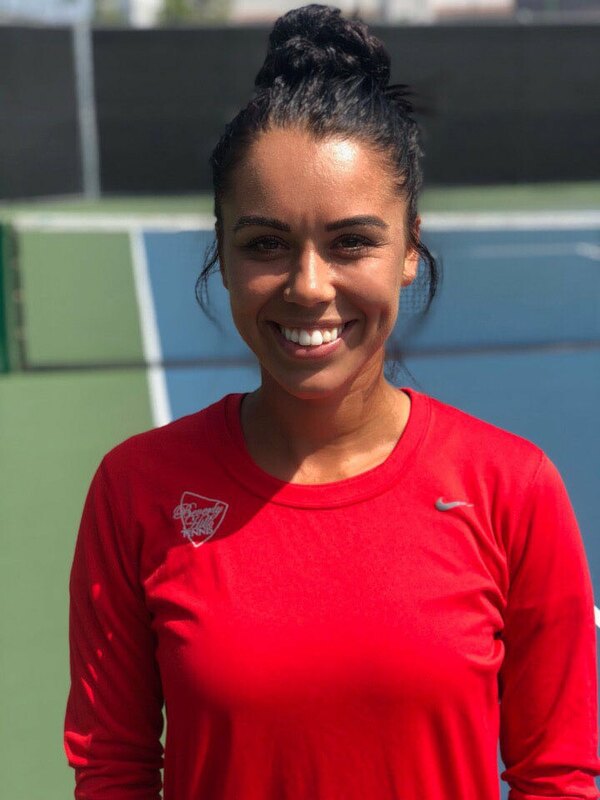 She is passionate about sharing her knowledge and expertise to her clients and inspire them to better enjoy the game of tennis; she believes that discipline and dedications are paramount, and that the key foundation to become a successful all-court player requires technique, plyometrics/fitness, flexibility, and regular emphasis on mental strength. Spent many years teaching for the New York Tennis League that was held at the Mid-Town Tennis Club, The Wall Street Health and Racquet Club, and the East River Tennis Club. Has been teaching in Los Angeles for over 20 years. Originally from Vladivostok, Russia, Val has been playing tennis for 18 years. She has traveled all around the world playing international tournaments, and practicing at different academies in Germany, Spain, Vietnam, USA, and Russia. Val received a scholarship and moved from Russia to Oklahoma at the age of 17 to play for Northeastern State University in Tahlequah, Oklahoma. The team was ranked #6 in the nation in D2, and Val was ranked #4 in the nation in doubles her junior year. She has work at different camps such as OU Nike Tennis Camp, Princeton Nike Tennis Camp, in New Jersey, and others before landing at Beverly Hills Tennis. She teaches players of all ages and levels. Originally from Caracas, Venezuela, Alfredo has been playing tennis for 17 years. He was nationally top ranked in Venezuela, played national tournaments there, and also played ITF tournaments. 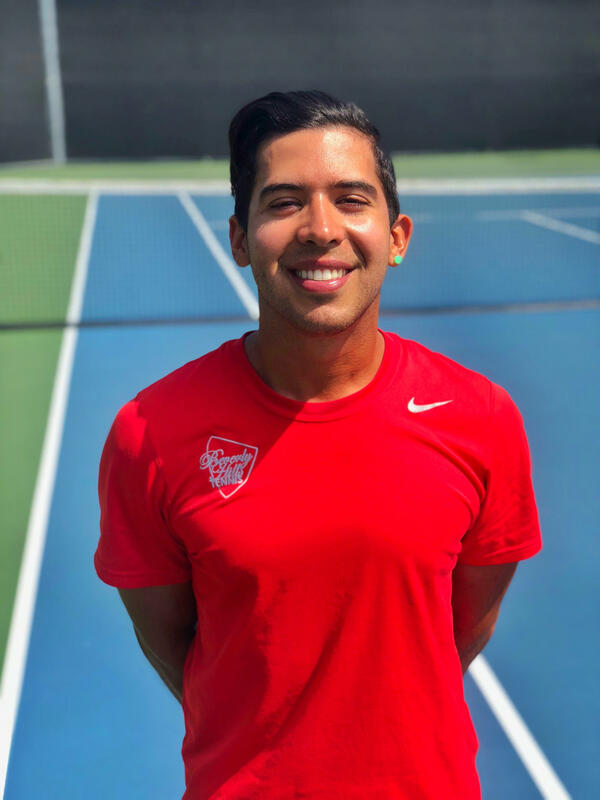 Alfredo received a scholarship and moved from Venezuela to Campbellsville, Kentucky where he attended Campbellsville University and played #2 doubles and #4 singles. While he was there, they won nationals in 2012 and 2014. He was champion of character and received all academy award. He worked in Portugal as a tennis coach before moving to Los Angeles. Also, Alfredo is getting his Masters in business. He teaches players of all ages and levels.